Illegear has revamped the Illegear Raven gaming laptop to include more customization options. Upgrading your Raven could see you equipped with NVIDIA GTX1060 6GB graphics, 144Hz IPS display panel or membrane keyboard. The membrane keyboard features a 4-zone RGB membrane keyboard which is upgradeable to a GENESWITCH Mechanical Keyboard v2 with Per-key RGB and N-key Roll-over at the price of RM199. 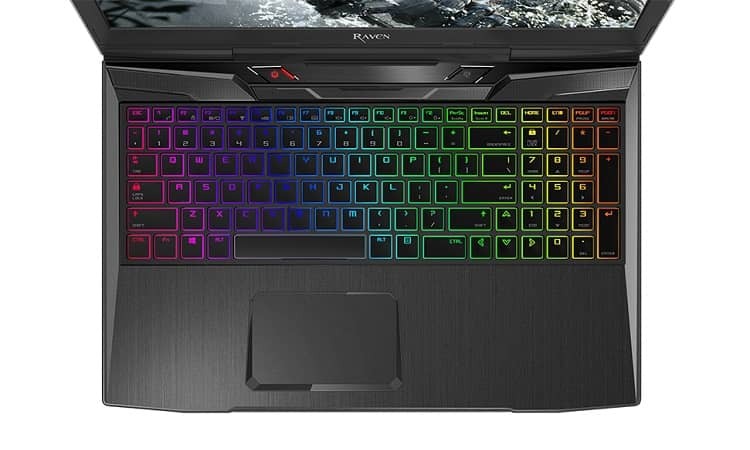 Both keyboards’ RGB backlight can be controlled by using RAVEN command centre. In addition, the Illegear Raven can also be upgraded with a 144Hz IPS display upgrade at RM349, the same screen used by the premium RAVEN Elite. Raven’s graphics capability can also support up to GTX 1060 6GB from now on. All other RAVEN features remain the same including 7x USB, 2.2kg body with texture finish, Soundblaster Cinema 5 and Subwoofer. RM3,299 for i5-8300H, GTX1050 4GB, Membrane Keyboard, 8GB DDR4, 1TB 7200, Intel 9462, Free DOS. RM3,548 for i5-8300H, GTX1050Ti 4GB, Membrane Keyboard, 8GB DDR4, 1TB 7200, Intel 9462, Free DOS. 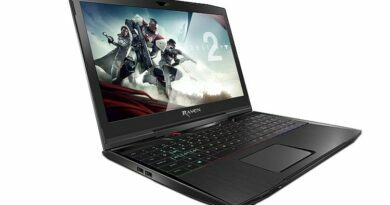 RM3,648 for i7-8750H, GTX1050 4GB, Membrane Keyboard, 8GB DDR4, 1TB 7200, Intel 9462, Free DOS. RM3,897 for i7-8750H, GTX1050Ti 4GB, Membrane Keyboard, 8GB DDR4, 1TB 7200, Intel 9462, Free DOS. RM4,448 for i5-8300H, GTX1060 6GB, Membrane Keyboard, 8GB DDR4, 1TB 7200, Intel 9462, Free DOS. 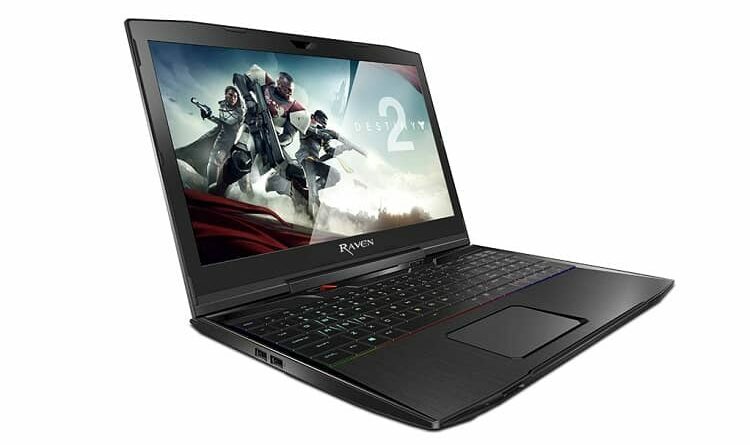 RM4,797 for i7-8750H, GTX1060 6GB, Membrane Keyboard, 8GB DDR4, 1TB 7200, Intel 9462, Free DOS.